Over the last year I have been quietly doing the character linework for a short animation. 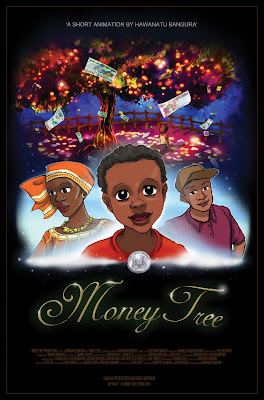 It was a bit crazey time-wise for me to do this in addition to my honours work, but at long last I am very glad to post about Money Tree, an animation by Hawanatu Bangura. The first screening is sometime in December, and then we hope to enter it in various film competitions. Huzzah!